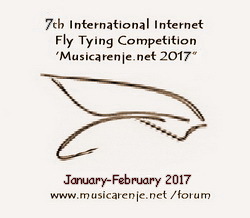 During the period 09.01.2017 – 04.02.2017. 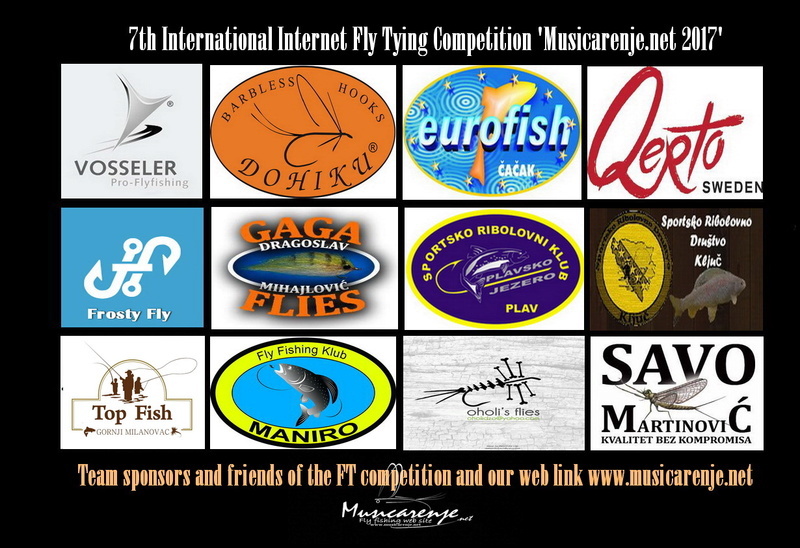 Bosnia, Macedonia, Croatia, Bulgaria, Serbia,Romania, Norway, and Montenegro. 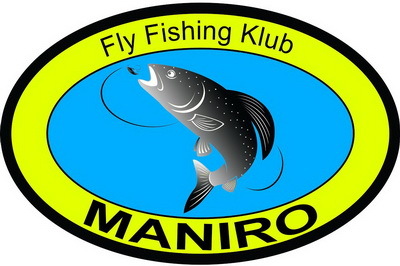 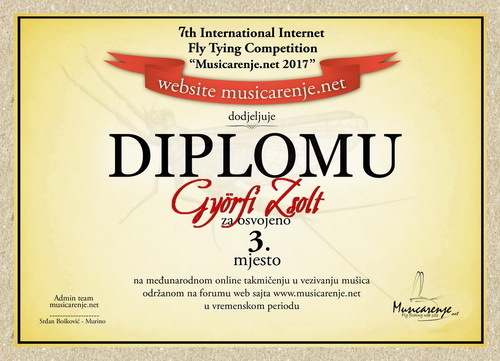 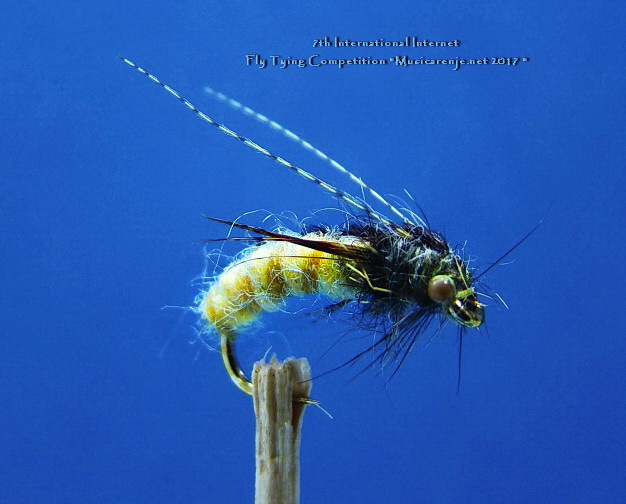 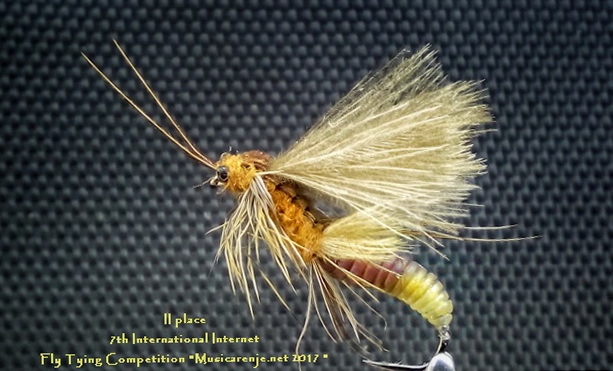 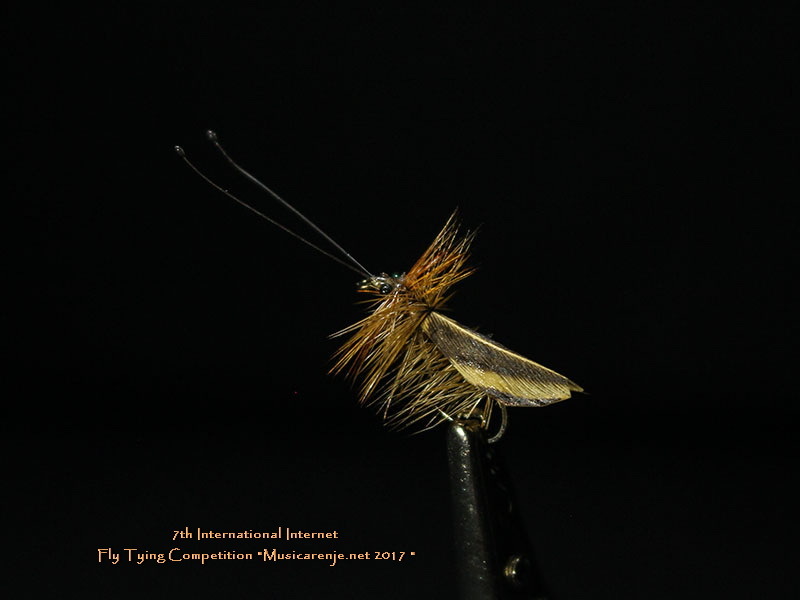 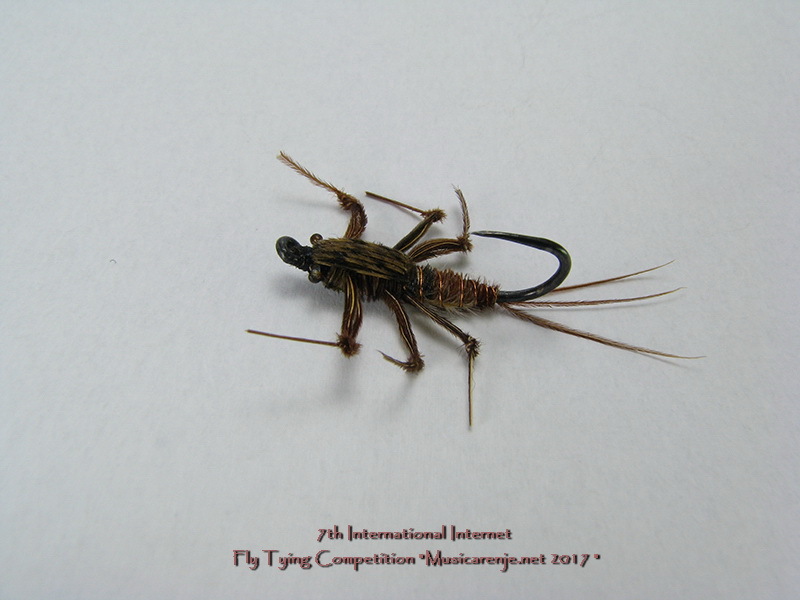 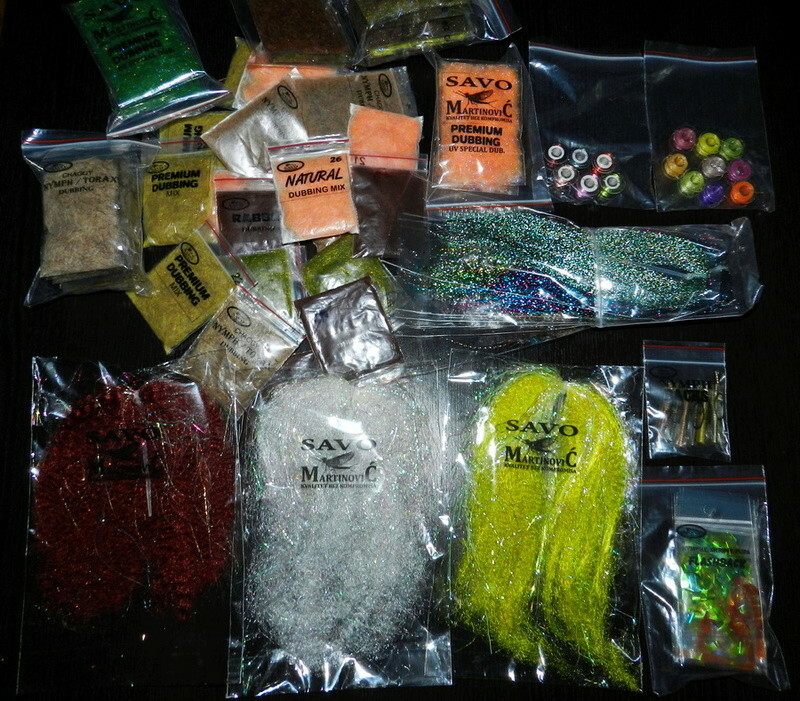 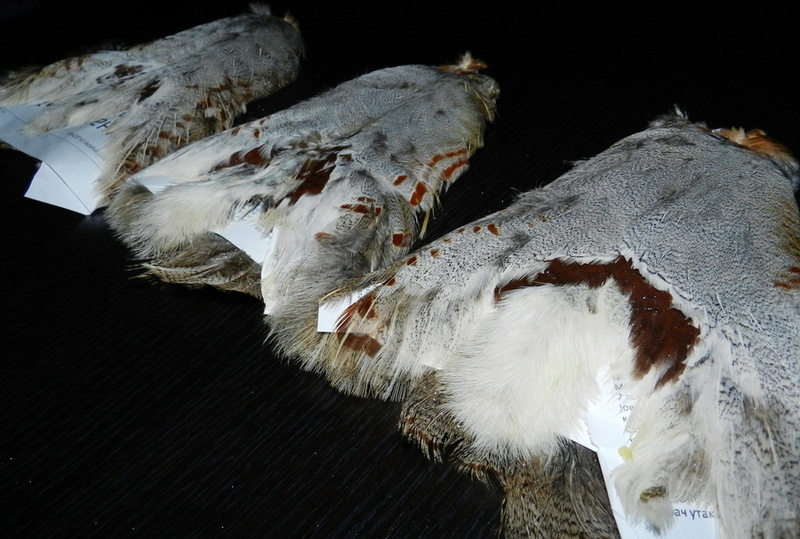 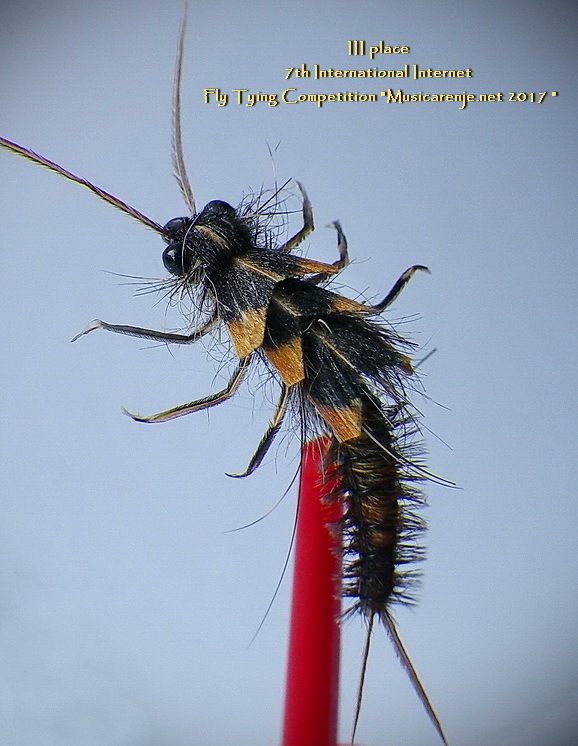 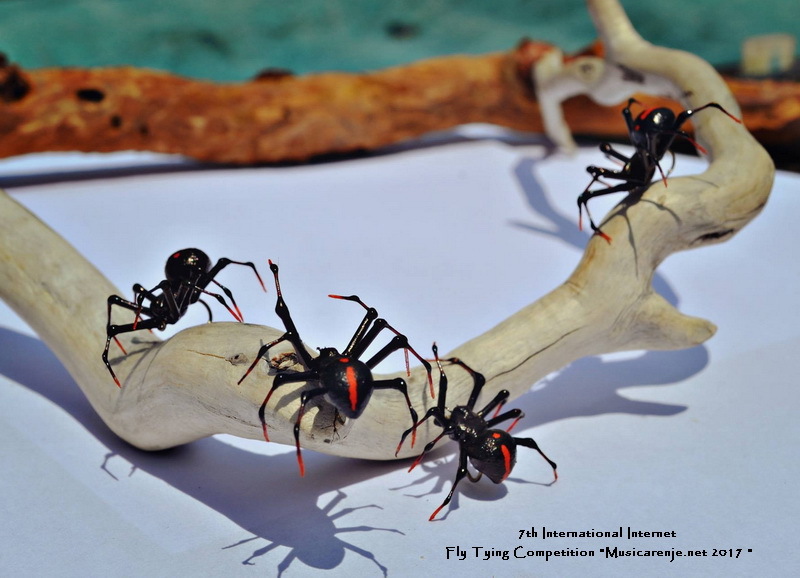 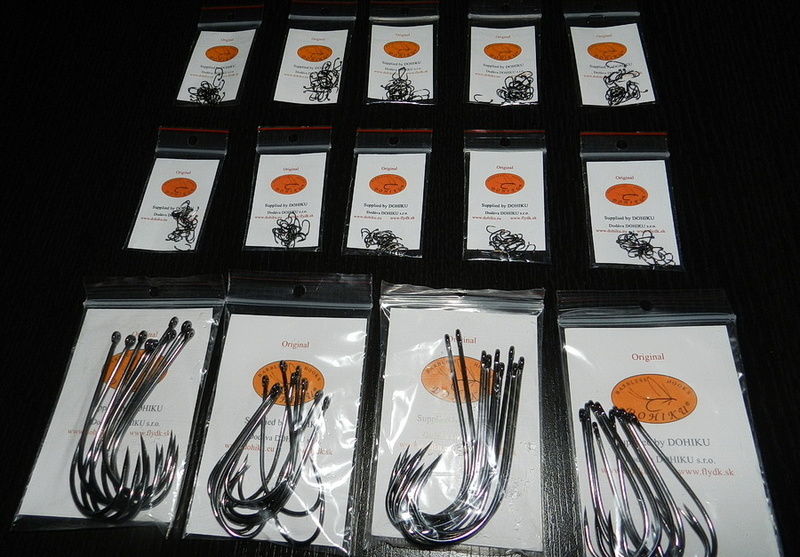 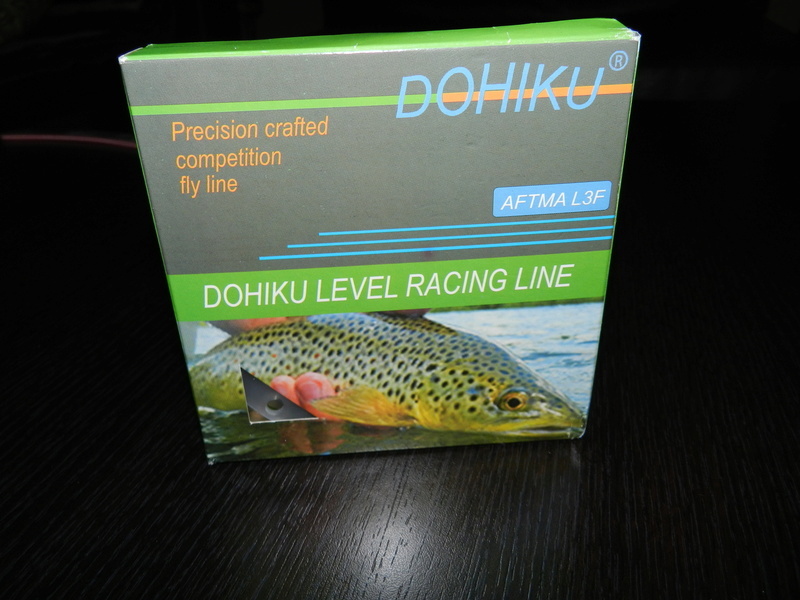 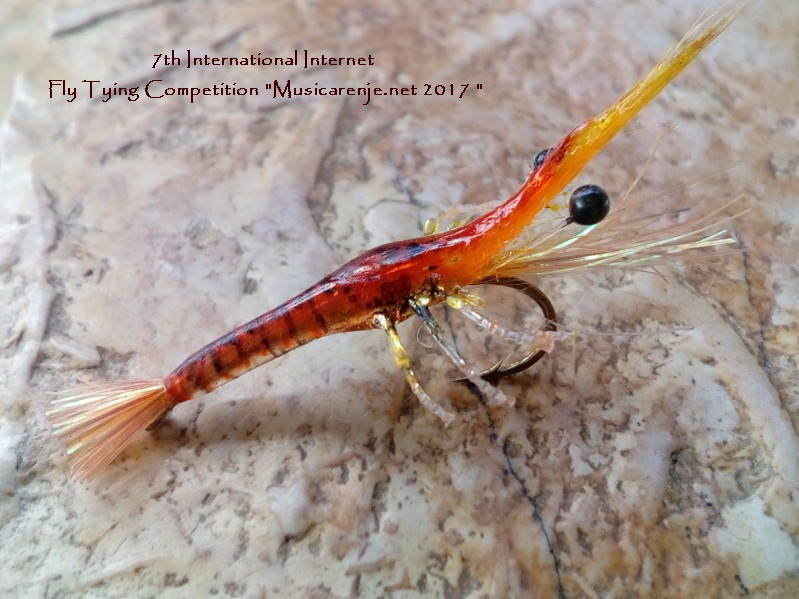 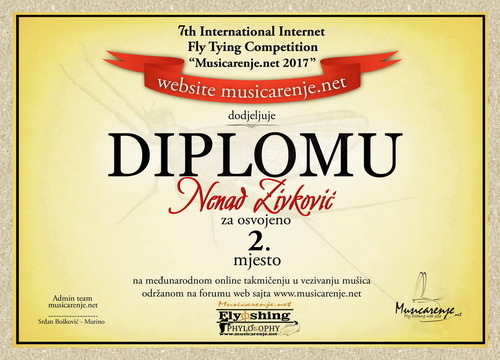 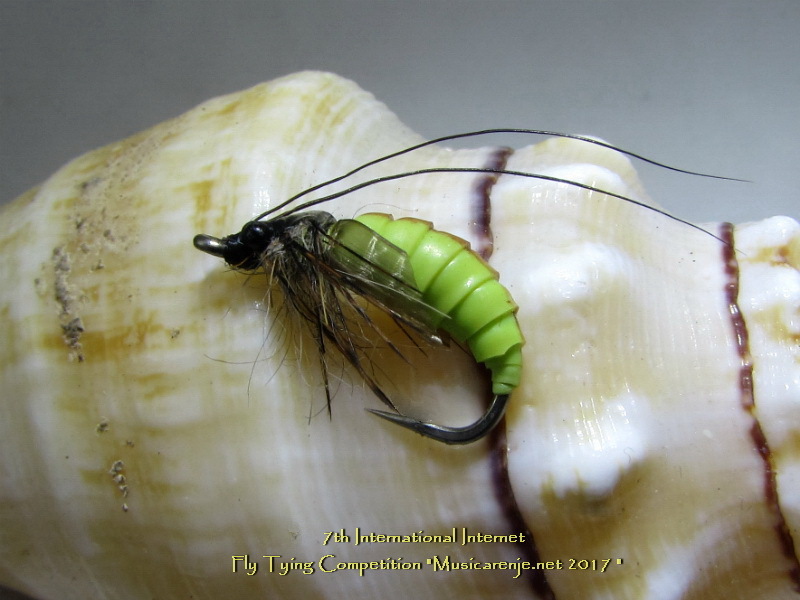 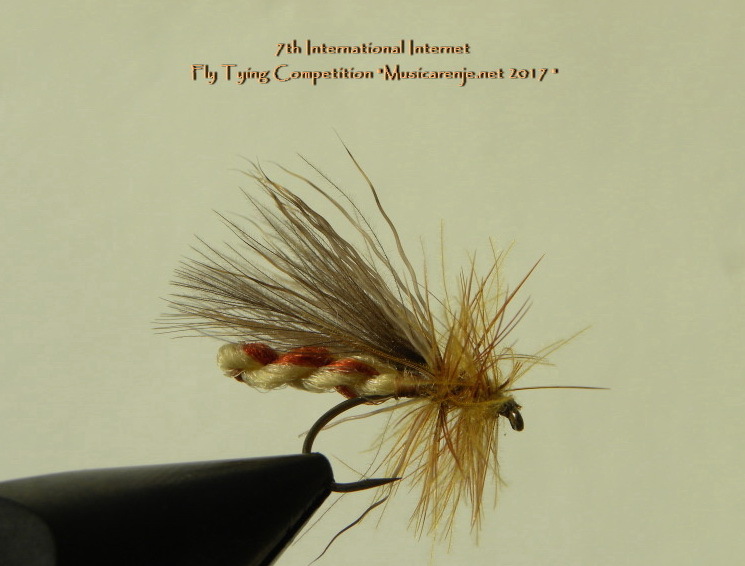 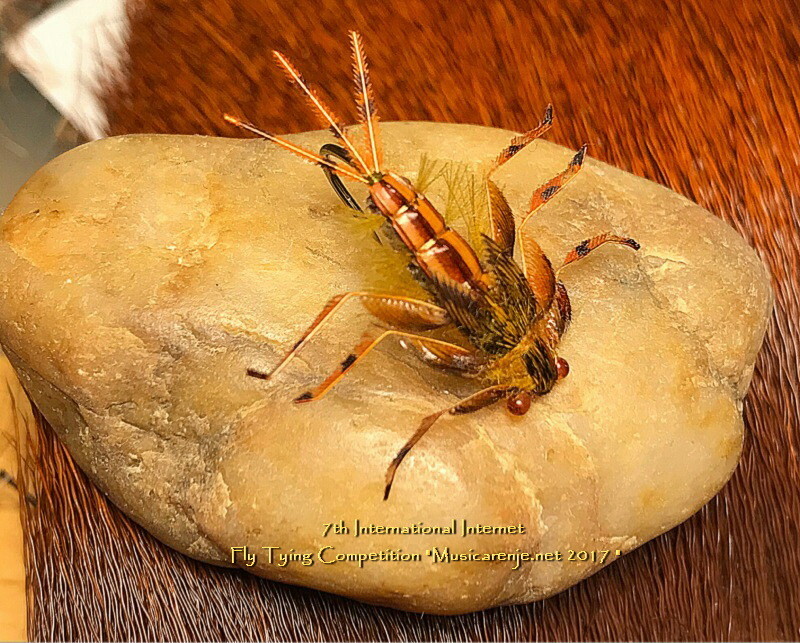 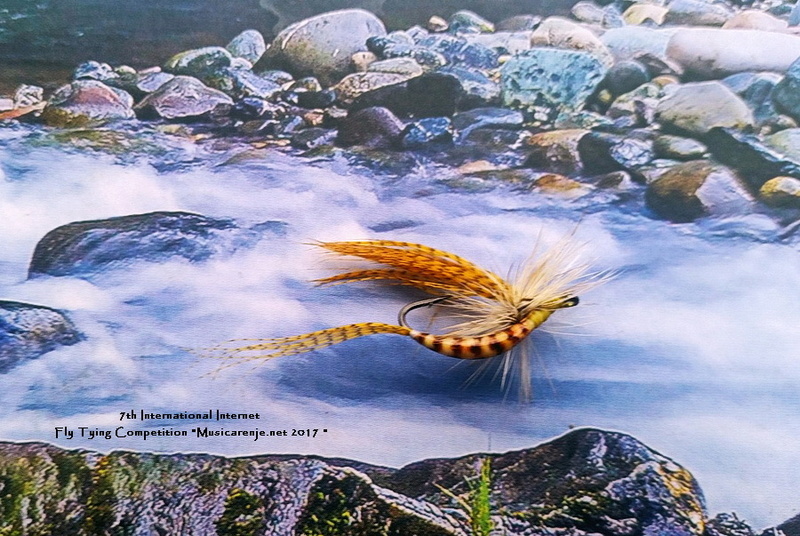 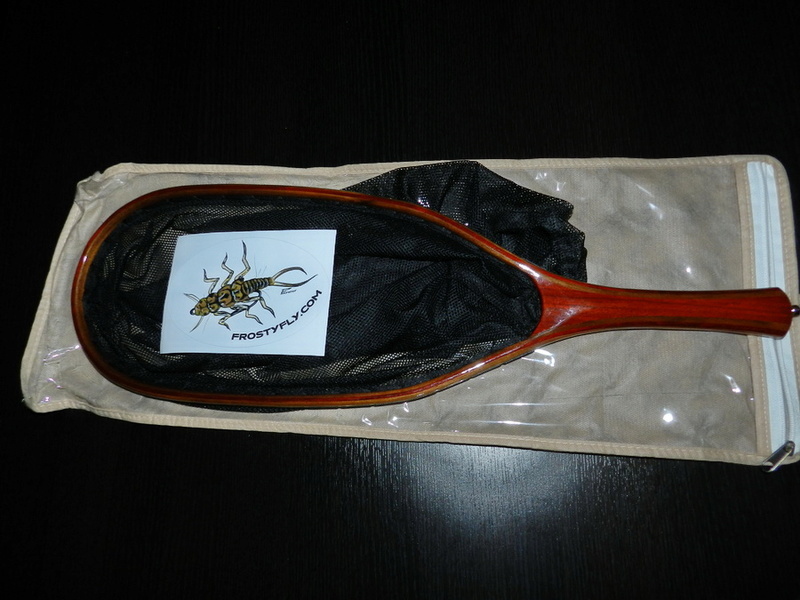 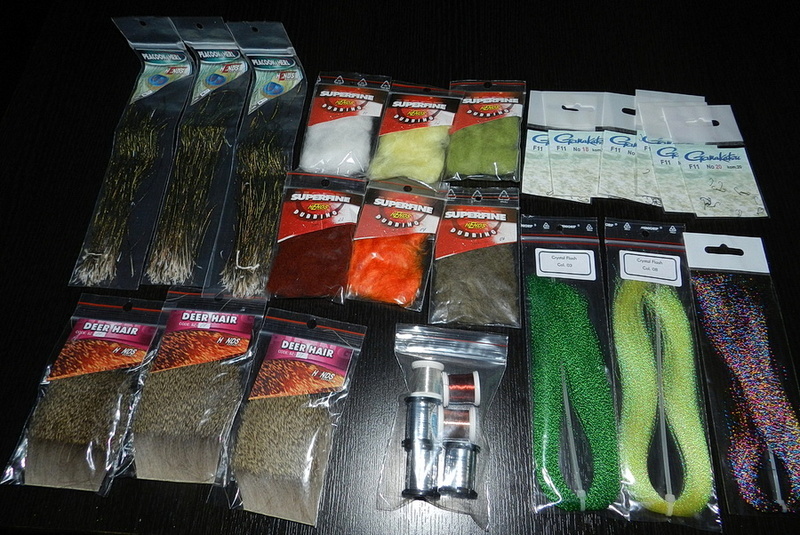 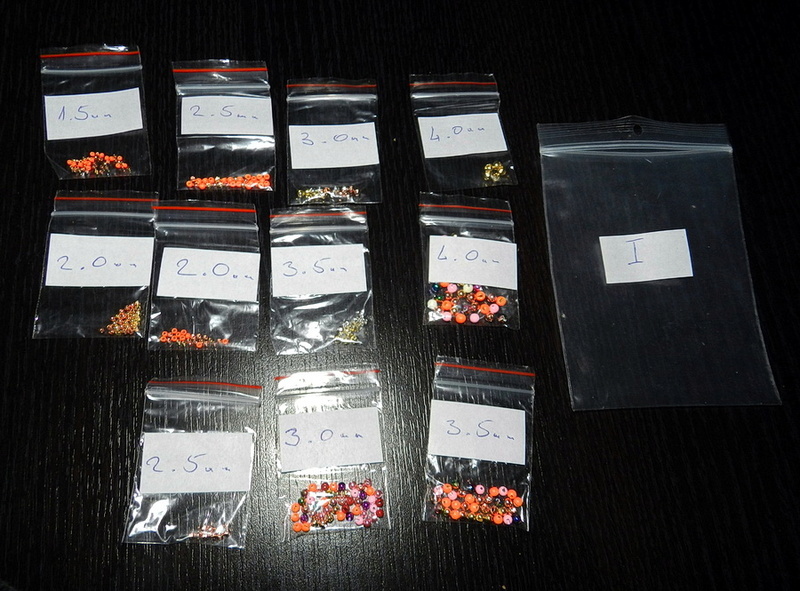 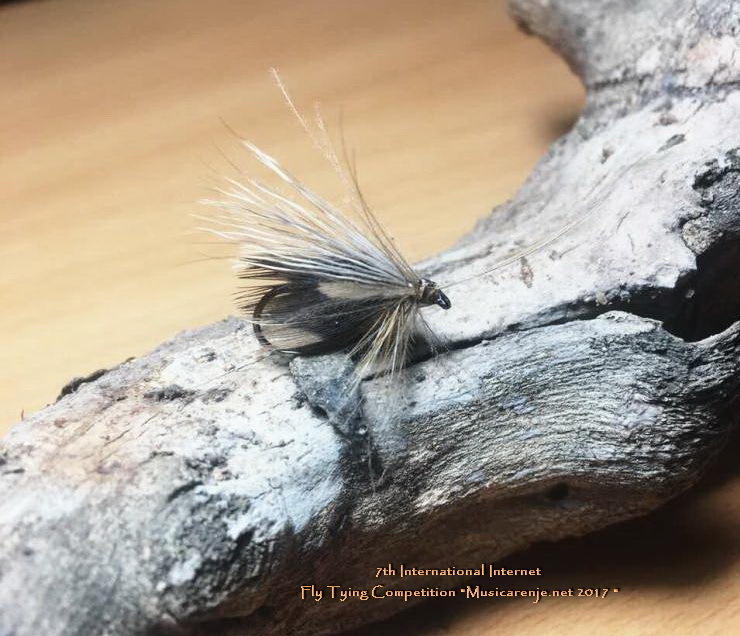 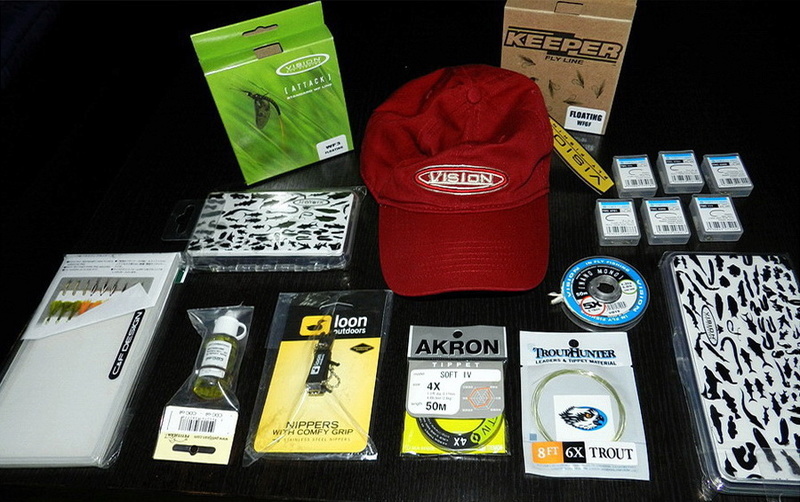 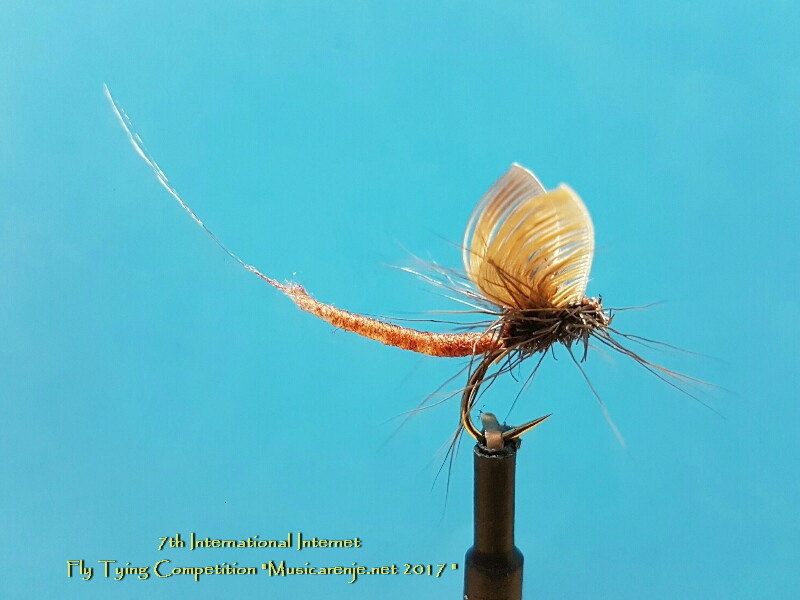 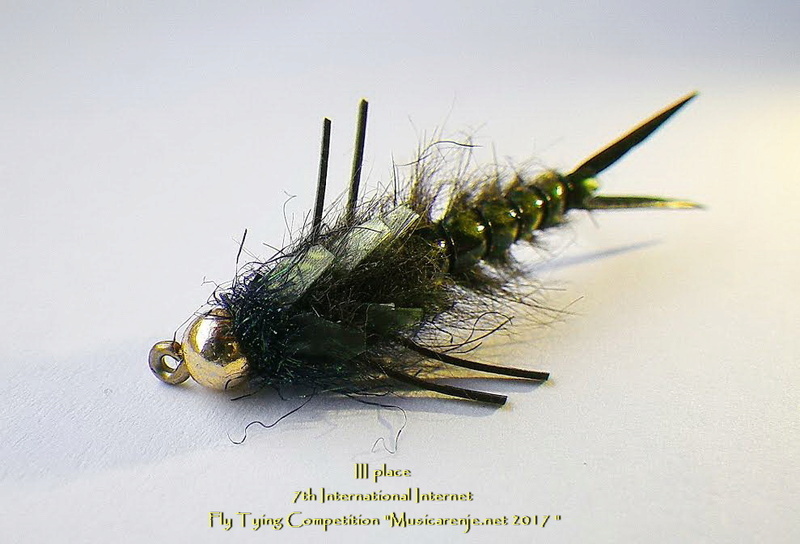 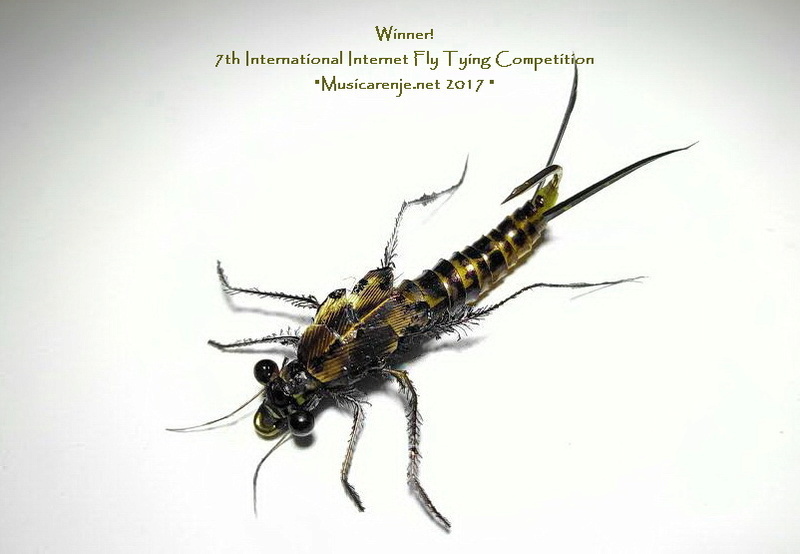 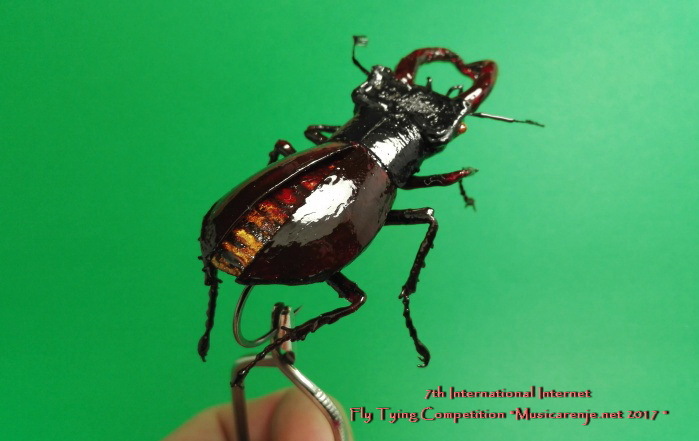 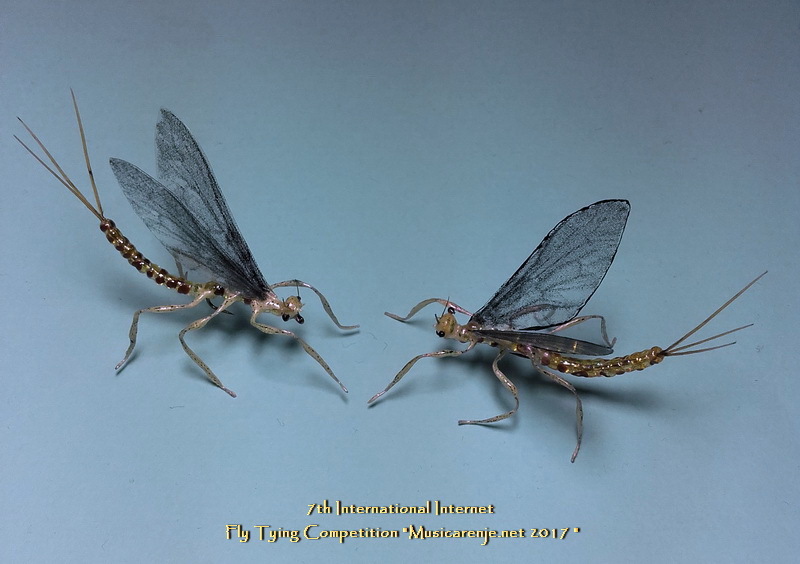 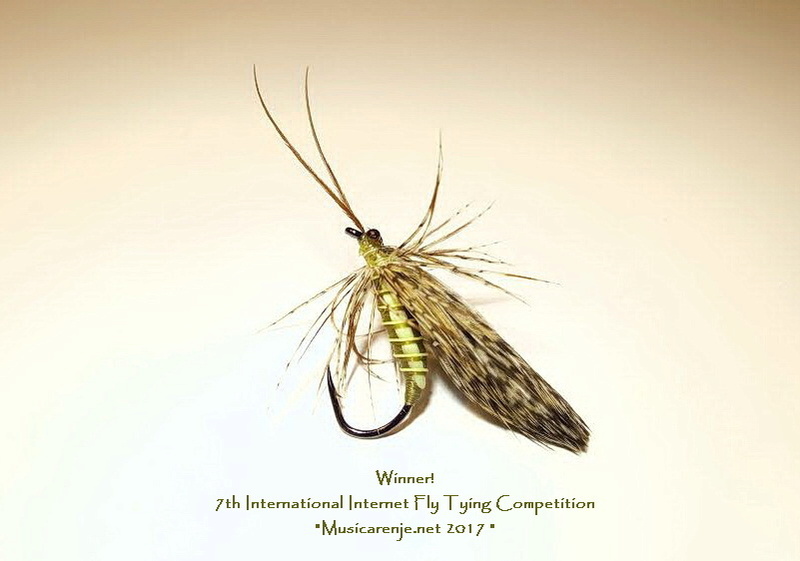 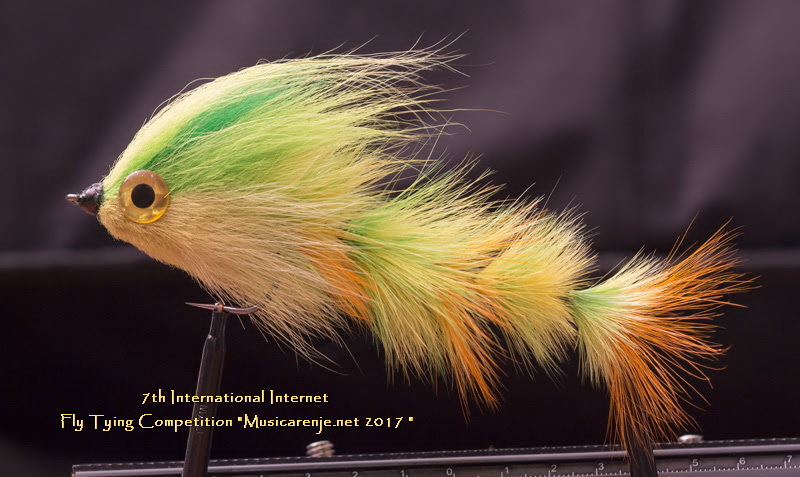 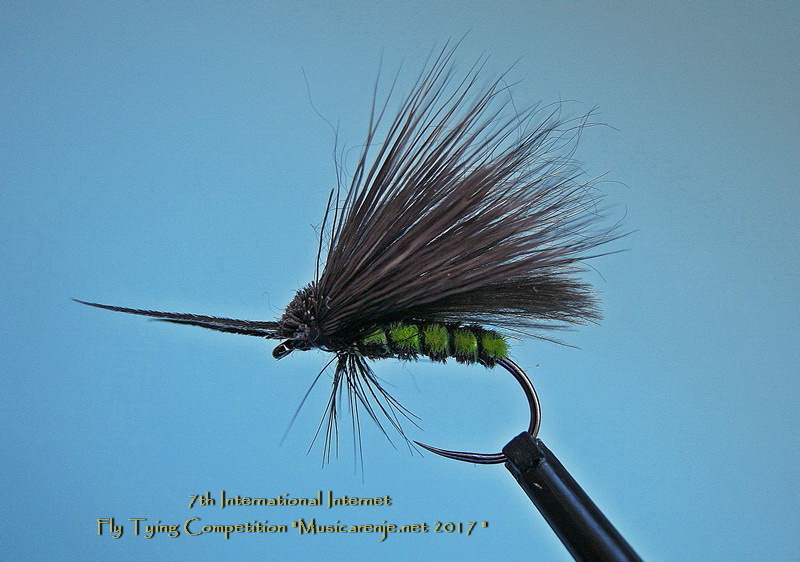 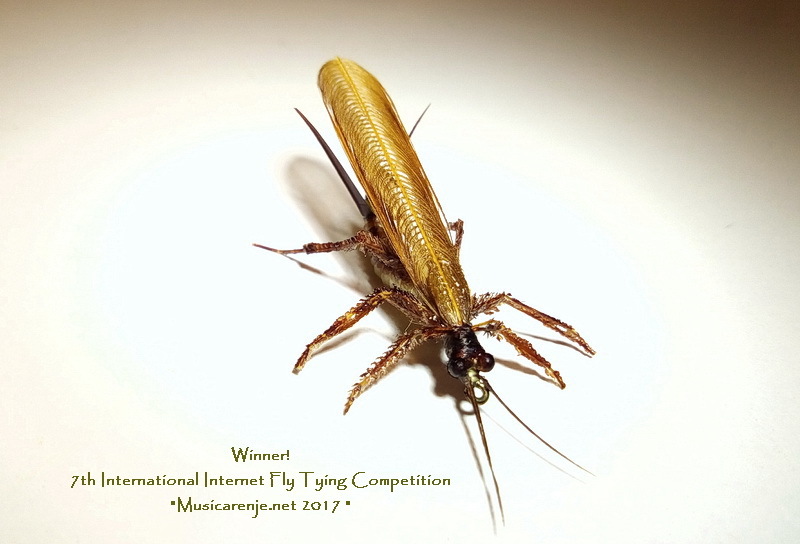 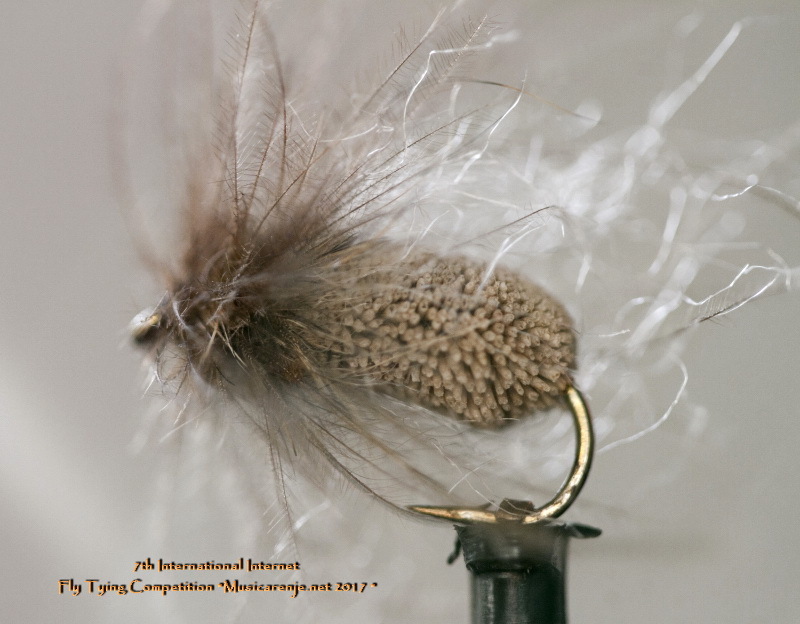 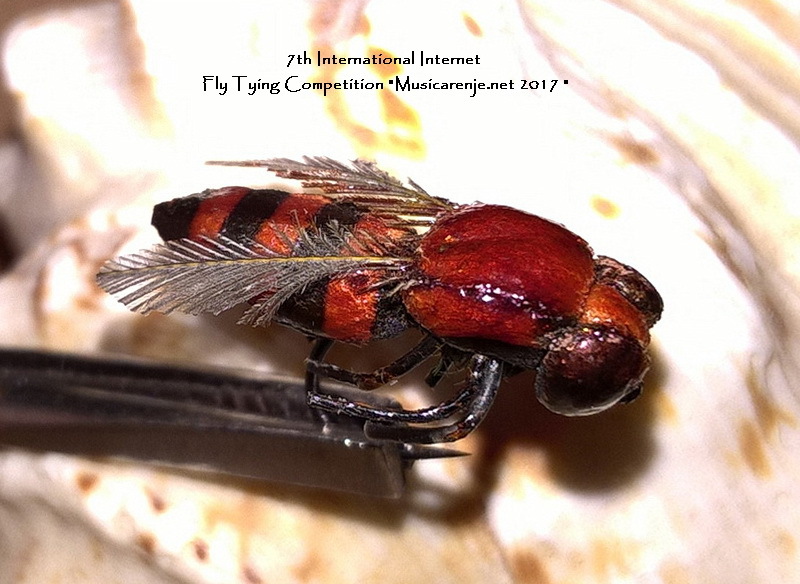 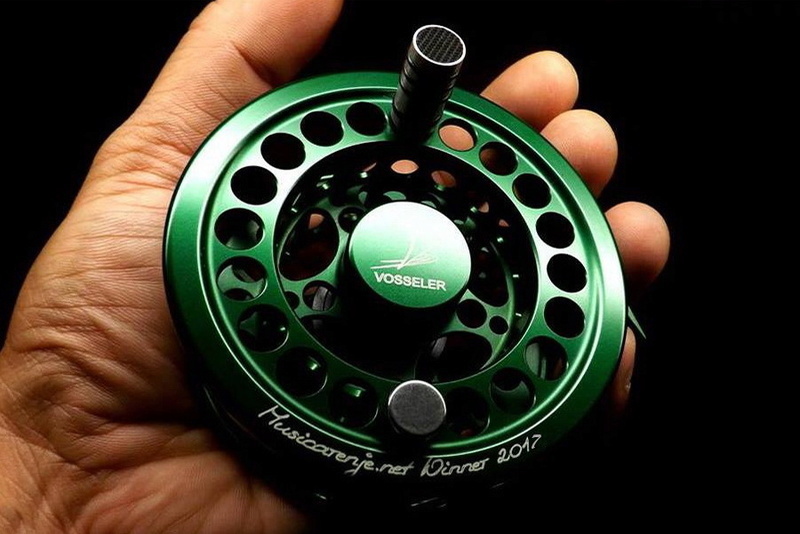 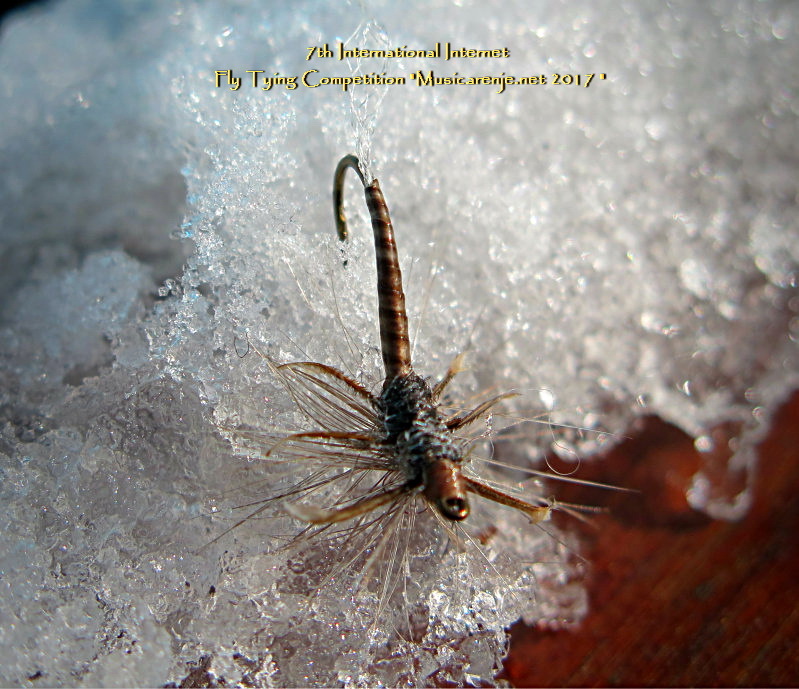 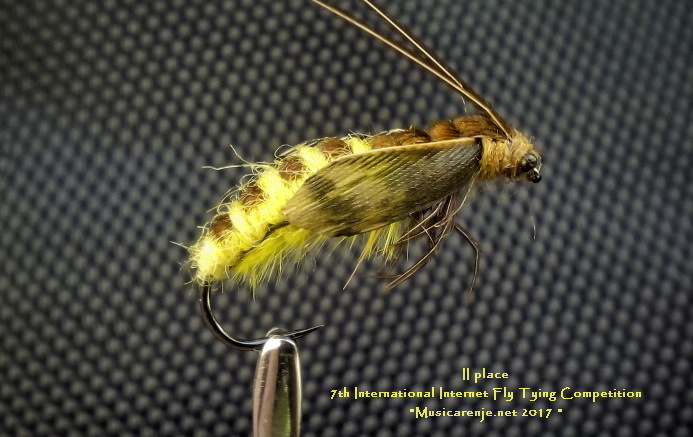 Dear fly tiers and friends of our web site stay with us until next FT Competition, 2018.